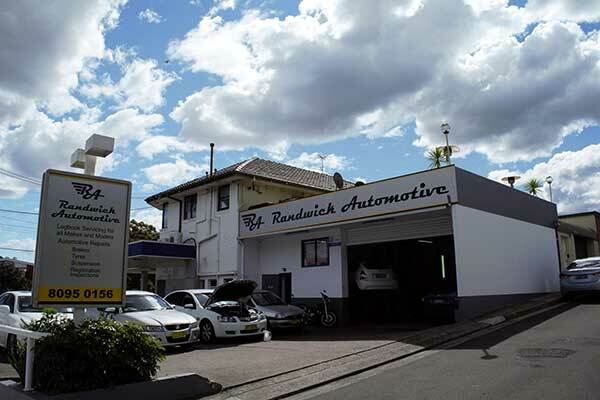 My name is Jeremy Schaefer and I am proud to announce Randwick Automotive as my very own first business. I have been a passionate car enthusiast since well before entering the industry as a mechanic and everything from cars and bikes to the intricate inner workings of a fine wrist watch interest me. With knowledge developed from over a decade in the automotive industry and spanning across numerous job titles and positions, I felt it was the right time to begin a new venture. Over the years I have had the pleasure of working on many makes and models and take great pride in being able to pull apart and repair/rectify almost any problem for both old and new cars.